Get A Bull dogs love getting presents. 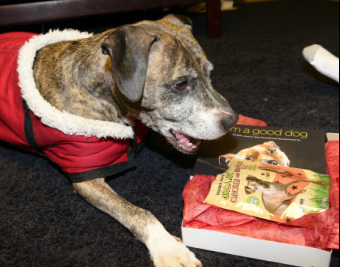 Please consider donating to Get A Bull so that we can continue to help pit bull dogs in need. Help Us Save More Pit Bulls by Donating Now!! 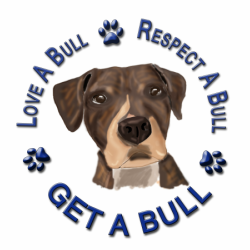 Get A Bull is a 501(c)(3) Approved Non-profit Organization so all donations are tax deductible. Send Items from our Amazon Wishlist!